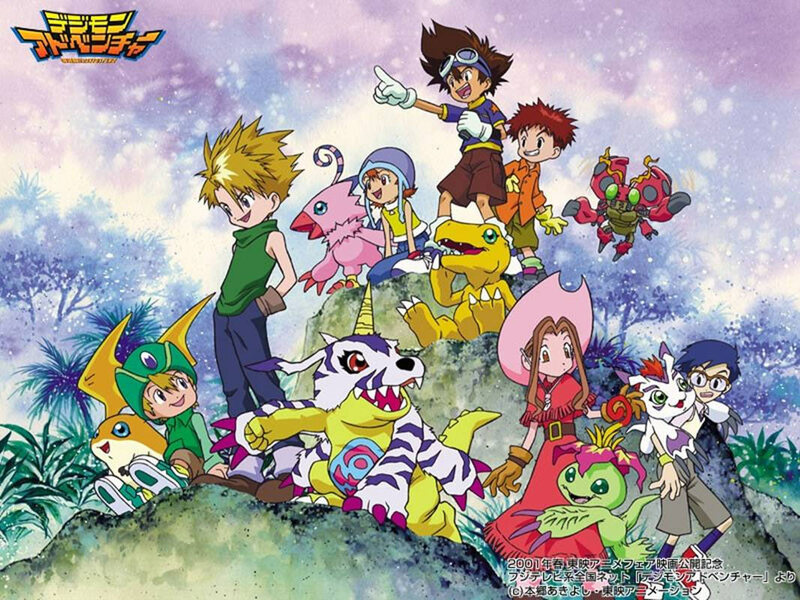 remember when Digimon used to be awesome? Guess what I just found in my “Transcription Drafts” folder: A completed Digimon anime music sheet! I’ve written this a long time ago and have completely forgotten this one. I think it was originally transcribed for my little sister. (She also plays the piano, but not as good as me :P) Back then she was a huge Digimon fan and she really wanted to play this piano version of “Butterfly”. Well, since it’s written for my little sister, you can guess it is designed rather easy, so the most of you can play it with ease.